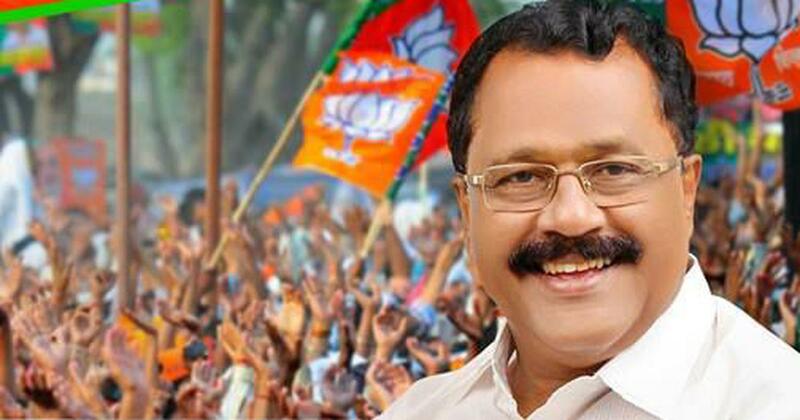 BJP Kerala State President says "Muslims can be identified by removing their clothes"
Kerala BJP state president PS Sreedharan Pillai’s is the latest from the party to have attacked the minority with utmost distasteful comment. He said there were several international media houses who questioned the BJP’s stated figures. However, one must note that the questions were rightly asked since the Indian Air Force never declared any numbers and the source of numbers quoted by BJP and their leaders in an attempt to gather votes was only reasonable by the opposition. Pillai’s comment has drawn widespread criticism from both LDF and Congress leaders in the state. Susequently, a complaint has also been filed with the Election Commission by CPI(M) leader VS Sivankutty, who alleged that the remark was a blatant violation of the Model Code of Conduct as it targeted a religious community. This is not the first time Pillai has courted controversy. In November last year, in a video of the speech that emerged, he claimed to have told the temple head priest that shutting the shrine if women were allowed entry would not invite contempt of court. The Kasaba Police had registered a non-bailable case against him for his closed-door address to party workers in Kozhikode as per a report by Manorama Online. Next articleWorld Cup 2019 India Squad Announced : Can they repeat ’83 at the Lords?